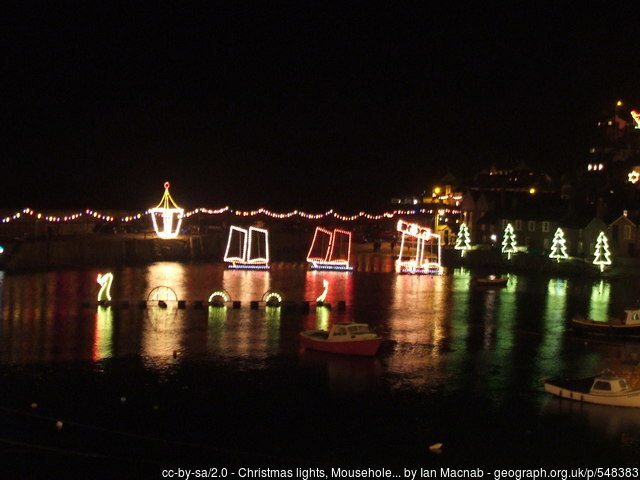 Visiting Mousehole to see the harbour lights this year? Why not drop into Mousehole Methodist Church for carols, hot drinks and mince pies? Thursday 20 December, 7 pm to 9 pm.